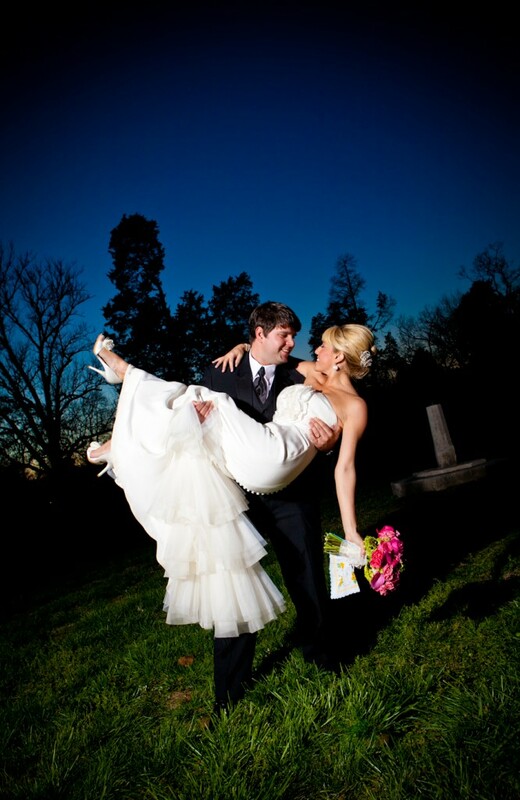 Sarah and Chris were married on April 2, 2011 at Belle Meade Plantation. It was a beautiful Spring day! 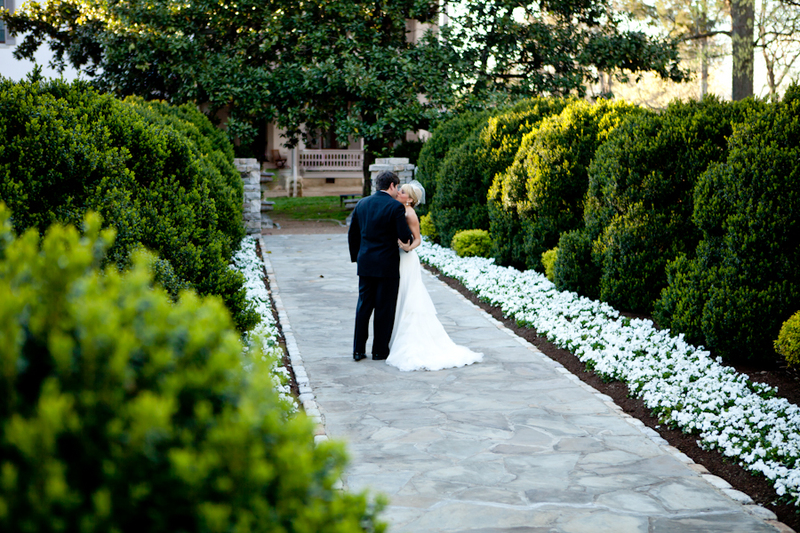 Perfect for the first outdoor wedding of the year at Belle Meade featuring the newly landscaped ceremony area. I’ve photographed several outdoor weddings at Belle Meade and this was a whole new set-up for the ceremony in which everyone was turned away from the long, hedge lined path that the bride walked down. It was a more traditional set-up since everyone stood and turned around to see the bride’s long walk down the isle and it was truly picturesque. 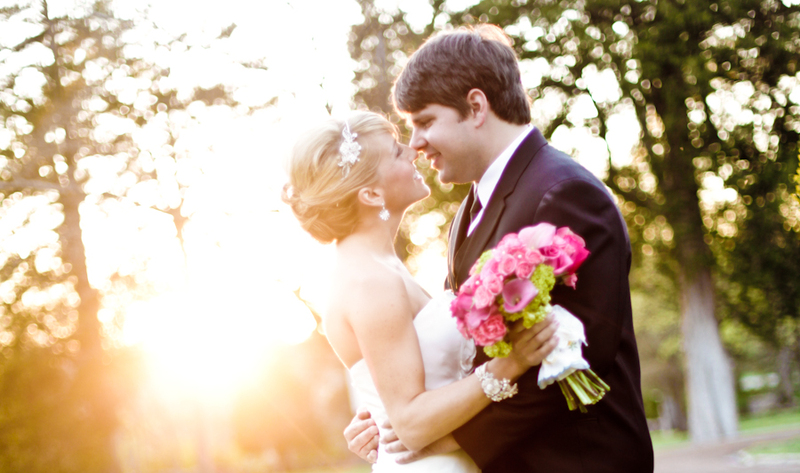 They timed the ceremony perfectly to get the golden, magic hour light and we still had some of that light after the ceremony for the family formals. 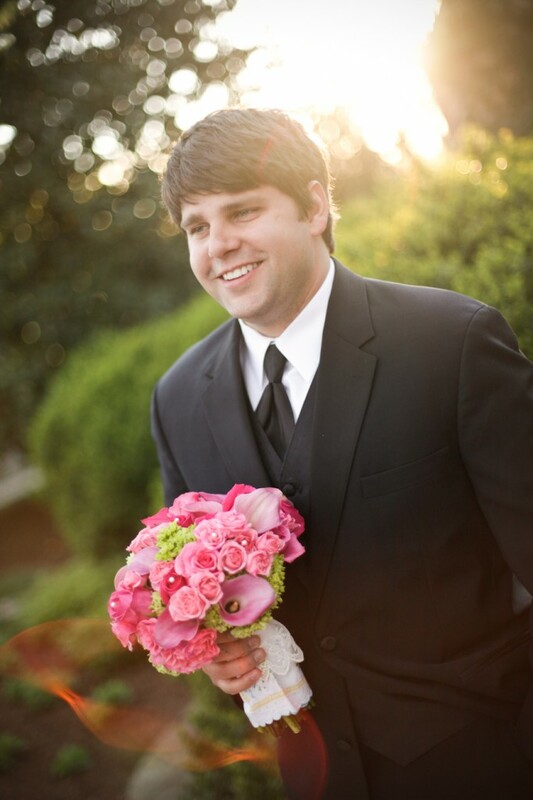 We then marched the wedding party and the bride and groom around the mansion to chase the light and catch some of the orange color as the sun dropped. There was a live band at the ceremony who kept the dance floor packed which made my job easy! 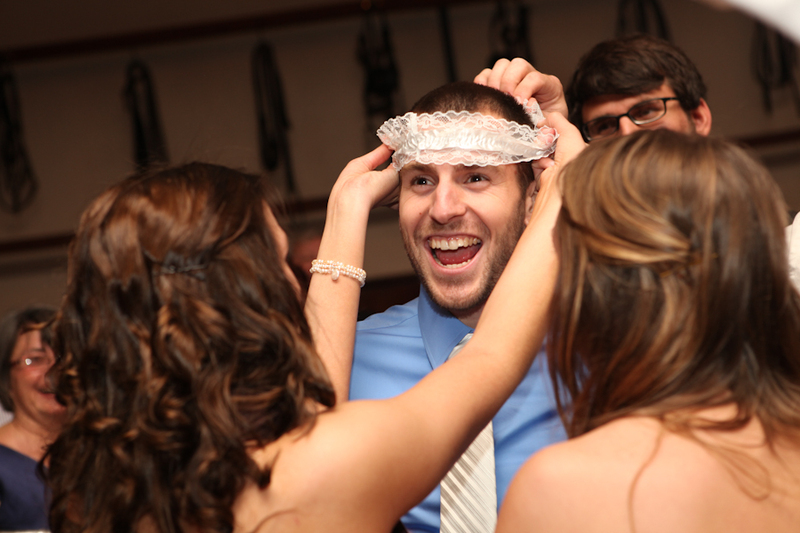 I love catching the fun and laughter on the dance floor and it went on and on that night! Also, we set up a photobooth in a location that everyone would see on the way to the bar or the bathroom and those photos were really great. 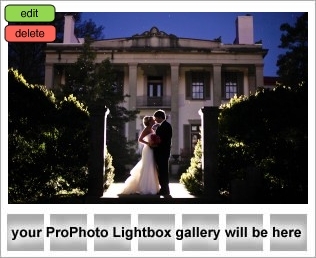 Click here to get a more in-depth look at the wedding! Shooting through the last drop of sunlight!